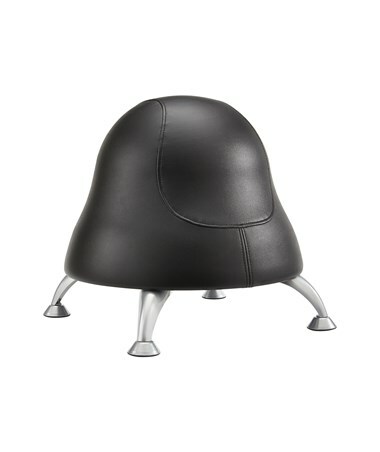 The Safco Runtz Ball Chair is designed to help children stay active during classes, at playschool, or at home. Its seat is a 12-inch diameter exercise ball with an anti-burst feature that keeps the kids safe while having an enjoyable seat. 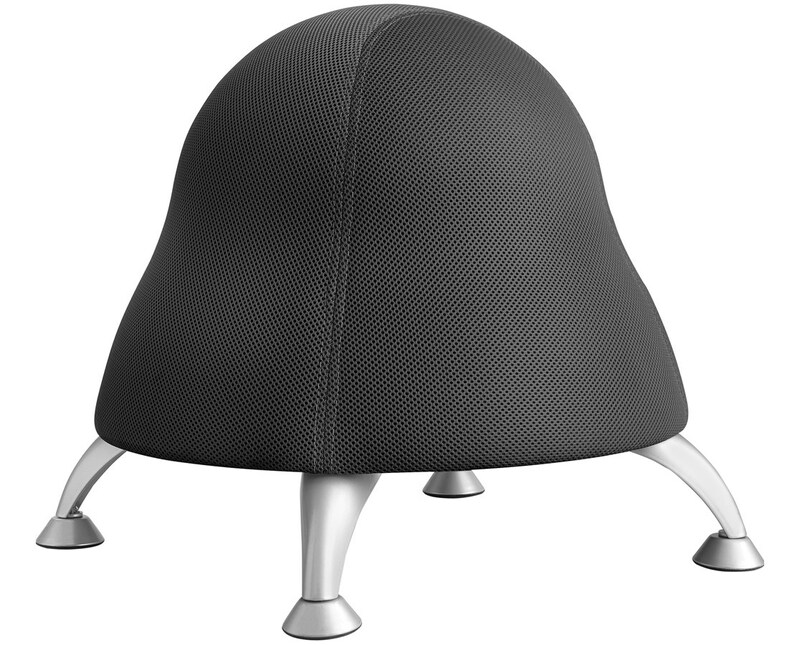 This ball chair has the ability to accommodate up to 250 lbs of weight and to support active movements that may help encourage better posture and balance. 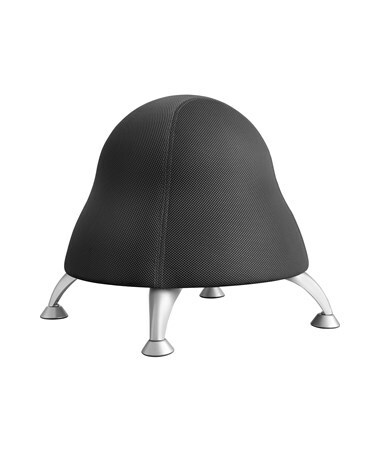 The seat has a fully inflated height of 17 inches but it lowers down when occupied or being seated on. 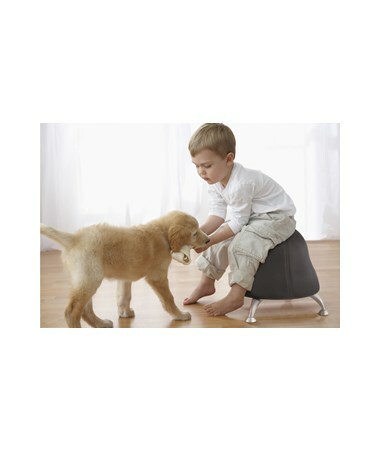 Four legs with stationary glides support the chair and provide stability and durability. 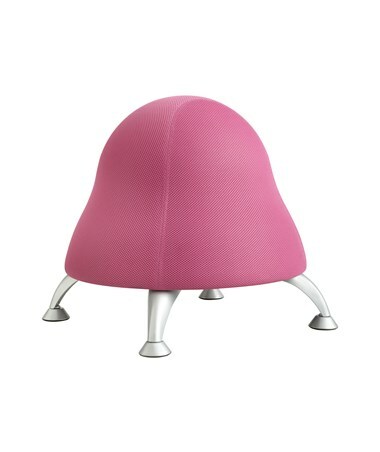 This chair is made of a plastic ball with a polyester fabric or vinyl cover. The legs are 2mm thick steel with a powder coat finish. It is Global Educator Institute (GEI) endorsed for classroom use. Each unit also comes with a pump to inflate the chair. 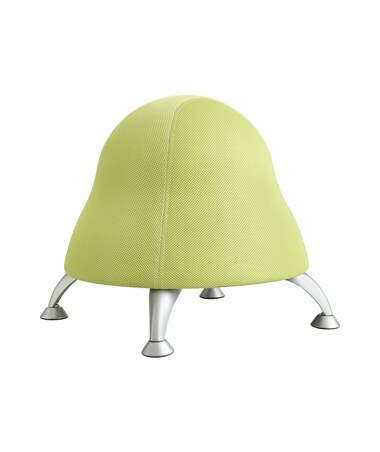 The Safco Runtz Ball Chair is available in four different colors. Please select your preference from the drop-down menu above. Fully inflated height of 17"